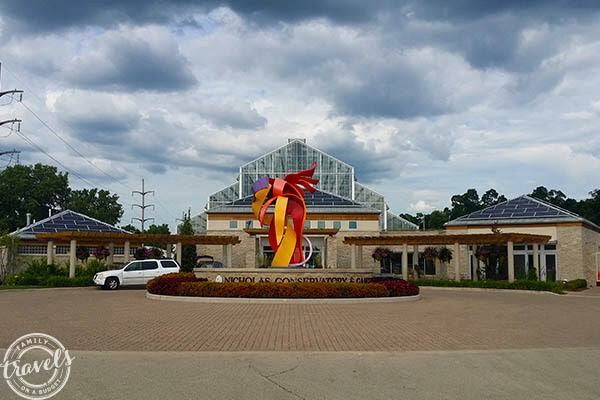 Northern Illinois might not be the first place that comes to mind when dreaming of palm trees, but a visit to Nicholas Conservatory & Gardens provides a little taste of the tropics in the midwest. 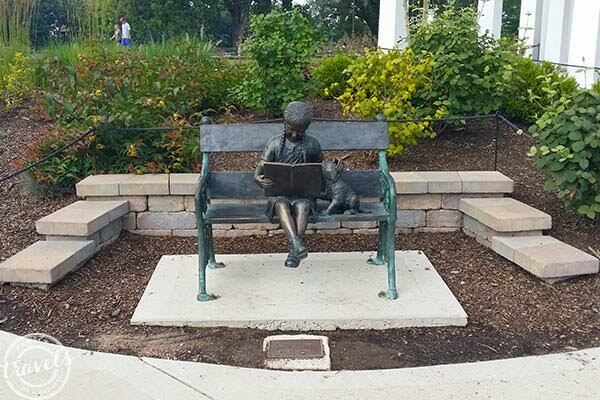 The conservatory, third largest in Illinois, was created with a gift honoring William and Ruby Nicholas back in 2006. The conservatory and gardens was intended to be a gathering place for Rockford to stimulate future river development. That vision is a success! Today, Nicholas Conservatory & Gardens is a gem on the Rock River Recreation Path. Benches throughout the gardens offer a place of quiet rest. Though the conservatory sits in an urban location, well-placed fountains and waterfalls drown out the noise of nearby traffic, creating space to reflect and relax. The outdoor gardens are beautifully designed, and they’re free! In the wintertime, the tranquil lagoon transforms to an outdoor skating wonderland. 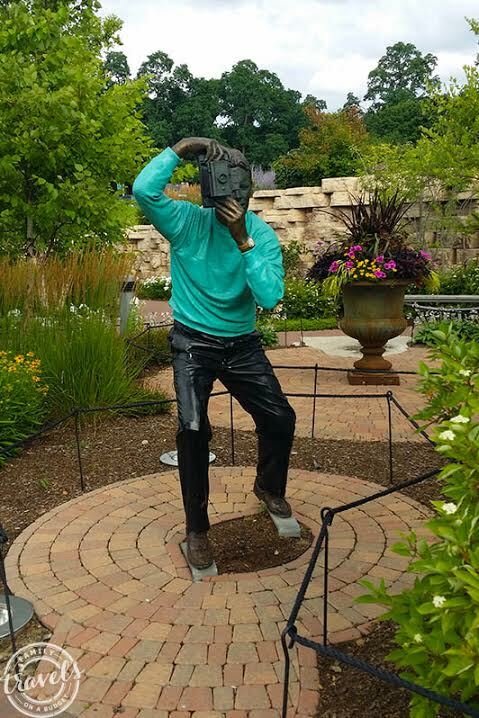 Year-round, the gardens give back to Rockford. When we visited, we met many people walking along the Rock River Recreation Path. One lady asked if the gardens are pretty, and we replied with, “They’re gorgeous.” She said she kept meaning to detour into the park to take a look, but just can’t squeeze it in with her schedule. Oh friends, don’t walk by without stopping in. These gardens are a beautiful gift to the community and visitors. 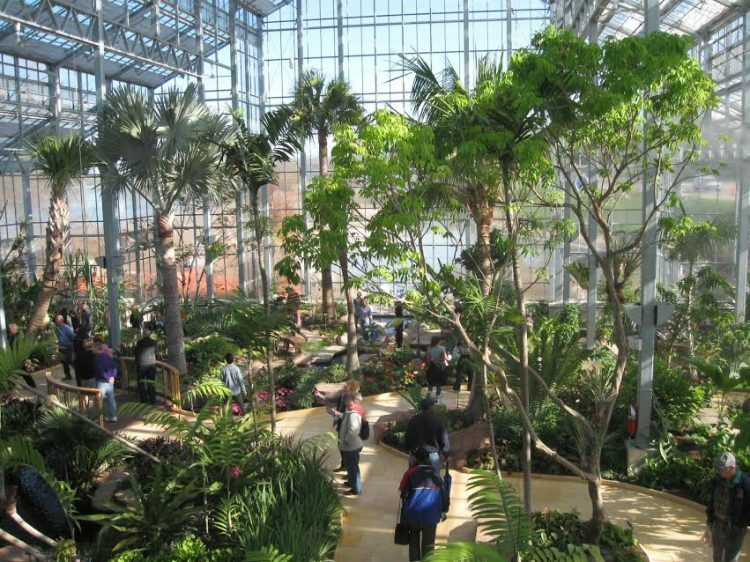 Within the glass walls of Nicholas Conservatory & Gardens, discover a lush tropical landscape. Year-round, this garden with bright flowering plants, towering palm trees and gently curving walkways provides an escape from the pressures of everyday life. Relax and reflect as you take in the vivid palette. Kids will appreciate the whimsy as well, like the tree frog sculpture in the courtyard. The koi pond is another family favorite. Photo Credit Rockford Area CVB. Used with permission. On Tuesdays, admission to Nicholas Conservatory & Gardens is only $3. Admission fees other days vary by age, residence and military affiliation so check the website for current admission costs. Hours for the indoor facility are fairly limited and vary by day. At this time, Tuesday-Friday hours are from 9 a.m. to 5 p.m. Weekends are 10 a.m. to 3 p.m. The facility is closed on Mondays. Check the website for hours before you go. I recommend you arrive two hours before closing to enjoy the facility without having to rush. There is limited parking near the building. Additional parking nearby on the recreation trail is accessible at the same traffic light. Those attending special events should plan accordingly if they want to park close. We toured the gardens during a free summer music event and parked down the road. The Conservatory provided golf cart shuttles to guests who needed assistance. 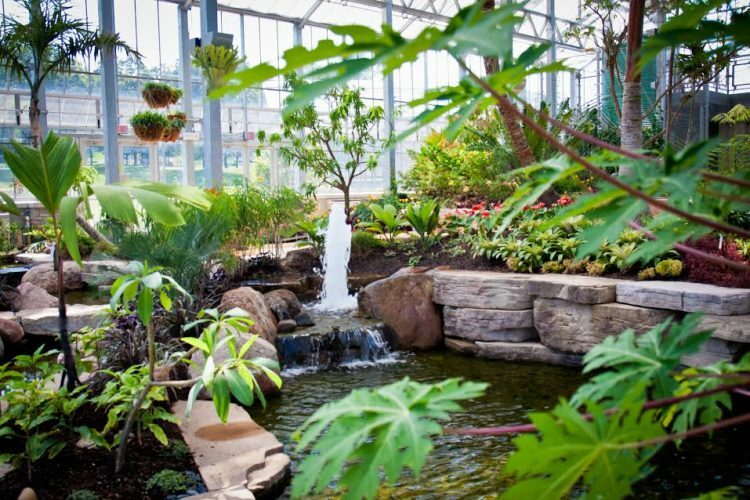 Nicholas Conservatory & Gardens offers a number of special events throughout the year. Weekends tend to include hands-on crafts and activities for kids. During the week, sculpture walks, Tunes on the Terrace and other events draw adults from across the region. Planned activities throughout the year offer education and recreation all in one. Kids’ botany classes let kids and parents explore science in a meaningful, memorable way. This facility is perfect for relaxing yoga classes, group painting events, photography and gardening lessons. See the website for fees and to register. This conservatory is incredibly well-designed and maintained. It’s clearly a hub of cultural activity in the Rockford area. I recommend it for families visiting the area. Whether you register for one of the many activities offered or just visit the gardens to relax after a busy day exploring the community, you are sure to enjoy this attraction. 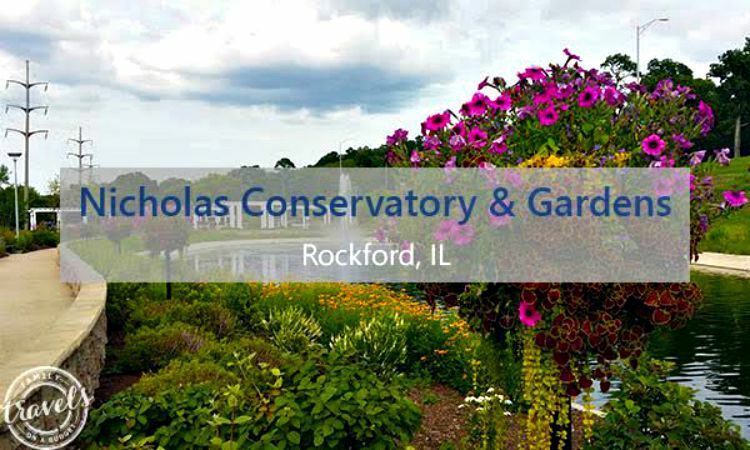 Nicholas Conservatory & Gardens is centrally located with easy access from anywhere in the Rockford area. The gardens are beautifully designed, with a balance of serene beauty and childlike whimsy making every nook and cranny an enjoyable discovery. The gardens are mostly accessible (a few areas have stairs that limit access). The outdoor gardens are free and open to the public until dark each day. Easy photography! It’s really tough to take a bad photo here! 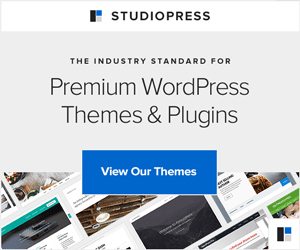 I had a hard time narrowing down my photos for this post. The garden offers children’s programs. Ask at the desk for more information. Except on Tuesdays, price might keep people from enjoying the indoor garden. Plan your visit for Tuesday to enjoy budget-friendly savings! Hours for the indoor facility are limited to “business hours” during the week and only 10 to 3 on weekends. If planning a visit, schedule this and work the rest of your daily itinerary around operating hours. Information on the children’s programs is limited online. You have to ask about it at the desk. Some pathways are not accessible to those in wheelchairs. Nicholas Conservatory & Gardens is suitable for any age. My 18 year old son enjoyed the park’s winding pathways. It wasn’t crowded when we went, so we raced up and down a few paths. He won. The gardens attract butterflies, geese, ducks and other animals which are fun to watch.